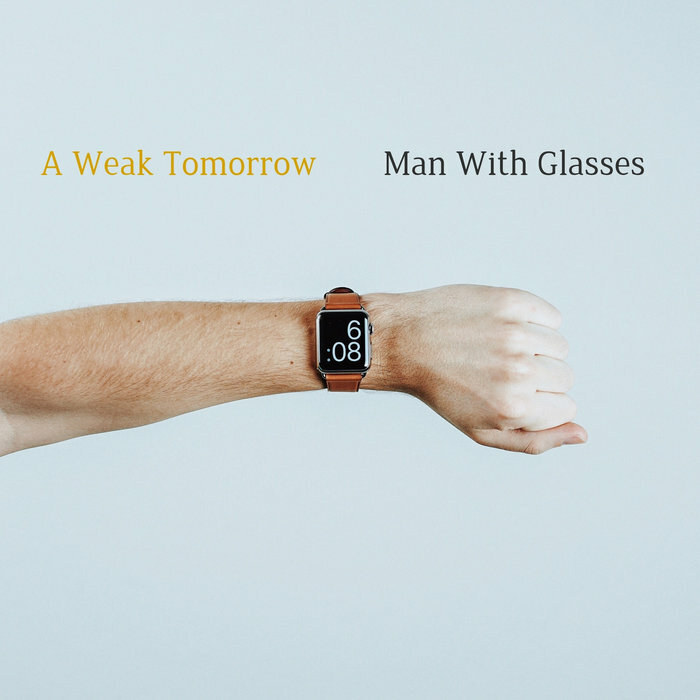 Man With Glasses make a triumphant return with new dance single A Weak Tomorrow. 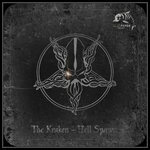 This track showcases their trademark, unrivaled sense of intricate melody but this time the track is more dance oriented with a solid backbeat. 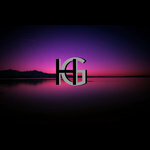 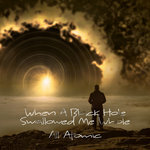 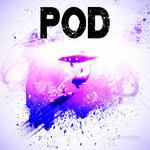 Fans of MWG will love this new single and take it to their hearts as they have their previous releases. Newcomers to them will find this an excellent introduction.